Classic Recreations has been churning out continuation versions of some of America's most cherished muscle cars for some time now. What the company hasn't done yet, however, is show its wares in front of the crowds that attend Monterey Car Week. That changes this year as Classic Recreations will be present at two Monterey events this year: Concours on the Avenue (August 21) and Gordon McCall’s Motorworks Revival (August 22). 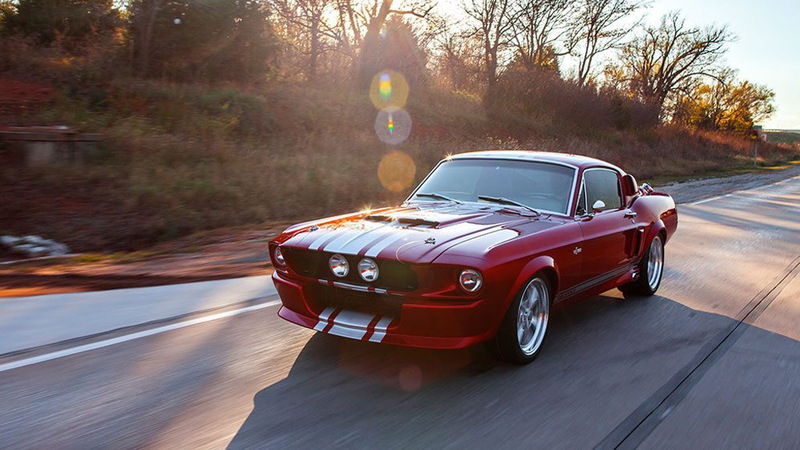 The Oklahoma-based custom car builder is bringing several officially-licensed Ford Shelby Mustangs. At Concours on the Avenue, visitors will be treated to the company's Shelby GT500CR 545 and 900S Mustangs, and at Gordon McCall’s Motorworks Revival there will be a pair of the 900S Mustangs—a coupe and a convertible. Classic Recreations can build you a car pretty much anyway you want it. The company focuses on Mustangs but the original Chevrolet Camaro is also offered. 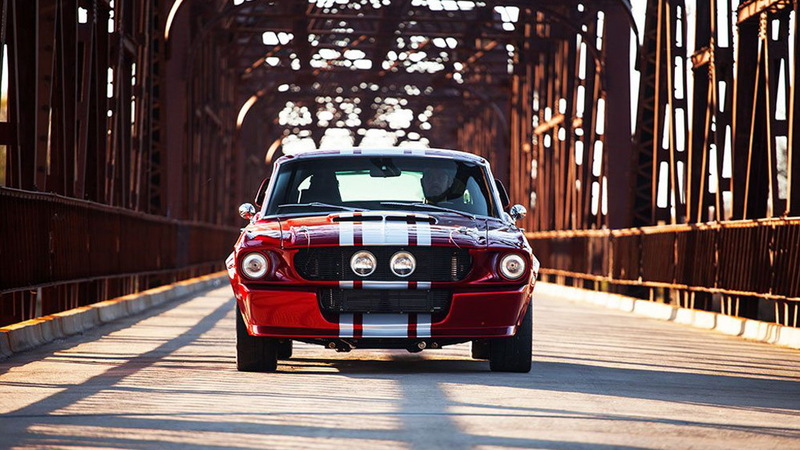 In the case of the Shelby Mustangs, thanks to a licensing deal with Shelby American each car is registered as an official Shelby, with the serial number added to the Shelby Registry upon completion. 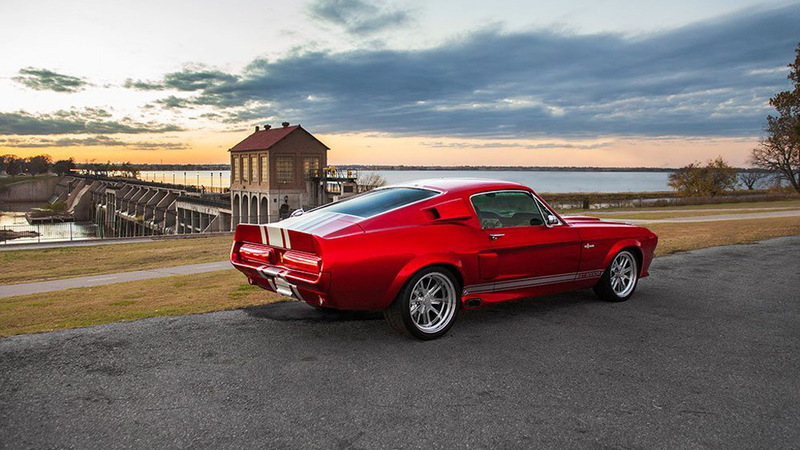 The cars are also built using original 1967 or 1968 donor Mustangs. 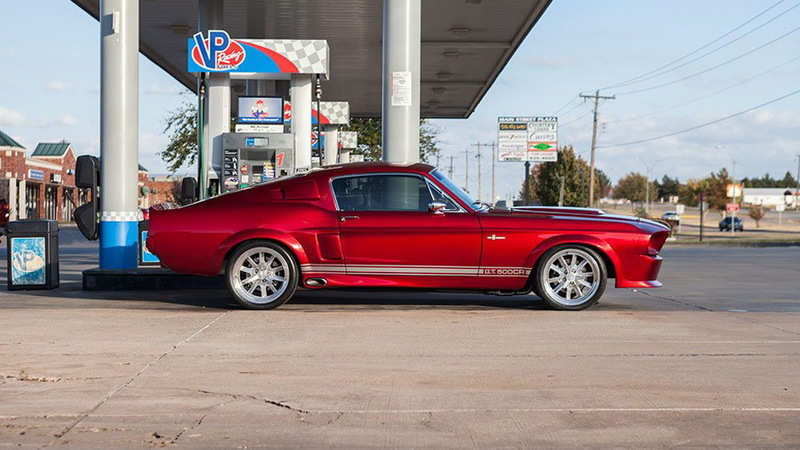 For the Shelby GT500CR 545, which is priced from $189,000, Classic Recreations drops in a current Mustang GT's 5.0-liter V-8 tuned to deliver 475 horsepower. 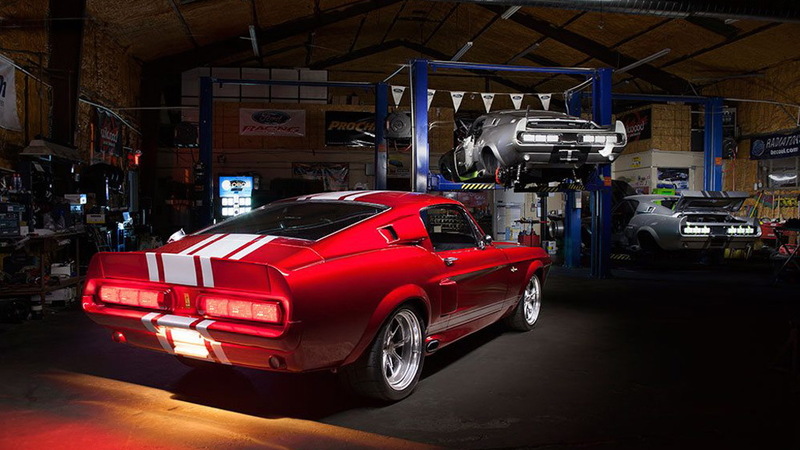 Other modern features include authentic Shelby Performance Parts, rack and pinion steering, race inspired coil over suspension, oversized disc brakes, and more. The Shelby GT500CR 900S is for true performance fans. It starts at $249,000 and comes with a 7.0-liter supercharged V-8 delivering 790 hp. It also sports an advanced multi-link race car-inspired suspension and a premium interior. Thankfully, its brakes have also been upgraded. You'll want that with so much power available. Note, Shelby itself also dabbles in the continuation game. Most recently, the company in May said it will build 10 examples of the 1967 GT500 Super Snake that was envisioned by Shelby dealer Don McCain but never built beyond the one demonstration model. Monterey Car Week runs from August 18-26 and concludes with the prestigious Pebble Beach Concours d'Elegance. For our complete coverage, head to our dedicated hub.